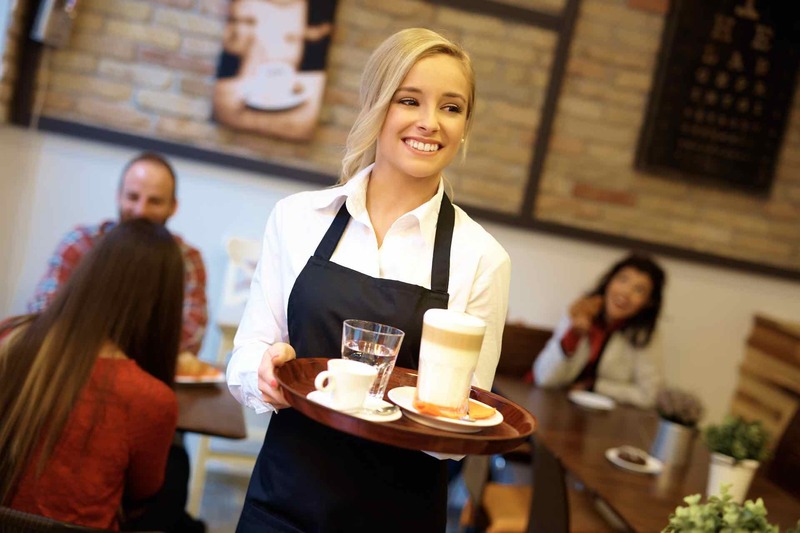 Absolute Personnel’s Catering recruitment division specialises in supplying all levels of catering staff to fulfil temporary and permanent positions. We can supply any numbers of staff from just a single person for a day through to large teams for that special occasion where you need to ensure the correct quantity of experienced staff will be in place for your event. All of our candidates are stringently vetted to ensure their skills are assessed and checked along with eligibility to work, medical questionnaires and references obtained. We operate a 24 hours a day, 7 days a week, 52 weeks of the year service and our consultants are always on hand to deal with any urgent bookings or other issues surrounding our service.